Can't find what you are looking for? 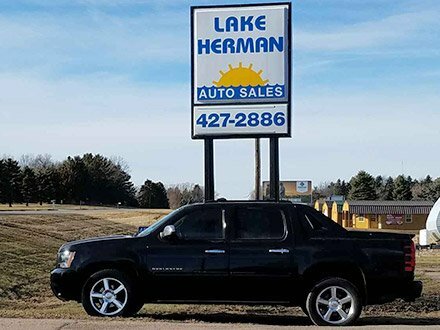 Let Lake Herman Auto Sales in Madison, South Dakota find your next car, truck, van, SUV, crossover, motorcycle or camper. Please fill out our Car Finder form. We will be happy to assist you!